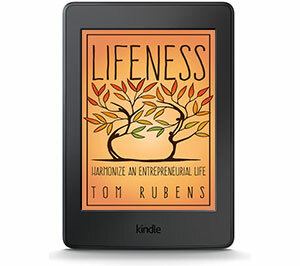 Thank you for ordering the Lifeness eBook! Bookmark this page so you can refer back to it. I’ve also sent you an email with the subject line “Lifeness: Claim your eBook” so you have a backup. Start reading Lifeness today while you wait for the paperback copy to arrive. Formats offered: .PDF, .EPUB, .MOBI. Enjoy!